When homeowners wish to make a substantial change for the better, many pursue flooring renovations. New flooring is not only a property investment that offers great value, but it can have a tremendous impact on the overall look and feel of your space. With so many flooring choices available, you might be unsure of where to begin. When you’re searching for new flooring, let the flooring specialists at Hollier’s Flooring America ensure you get the most out of your investment. At our expansive showroom, we carry a vast array of premium stone tile flooring options to create the stone tile floor of your dreams. When you visit our location, you’ll find a team of specialists prepared to help you make a selection. However, our commitment to you and your project doesn’t end after you’ve found a favorable choice. When you choose us for stone tile floor installation, our full-service team is here for you every step of the way. Are you looking to revamp your interior space with a stylish new surface underfoot? Natural stone tile has a lot to offer the ambitious home or business owner. Stone tile is a versatile material that compliments nearly any home or business setting it’s placed in. Offering a timeless look, natural and manufactured stone have long been used for a variety of home renovations ranging from flooring and countertops to fireplace veneers. An intuitive flooring design can significantly transform the look of any space it occupies. Having remarkable flooring not only helps to bring the various elements of your interior design together, but it can also increase the overall value of your home. For a versatile flooring material that offers exceptional performance long after it’s been installed, visit our showroom for stone tile flooring in Lafayette, LA. Some homeowners attempt to install their new floors single-handedly to save money. However, without the assistance of trained professionals, you could risk installing your new flooring improperly and potentially damaging it inadvertently. Should this happen, you could risk voiding the manufacturer’s warranty and be left with poorly installed flooring. Don’t run the risk of making your new stone tile floor more easily susceptible to wear and tear by attempting to lay it into place without professional help. No matter the size, shape, and layout of your space, our versatile technicians are prepared to make your dream flooring a reality, one tile at a time. Best of all, you can take pride in your new flooring knowing our tile flooring products are backed by our exclusive wear, fade, and stain warranties. 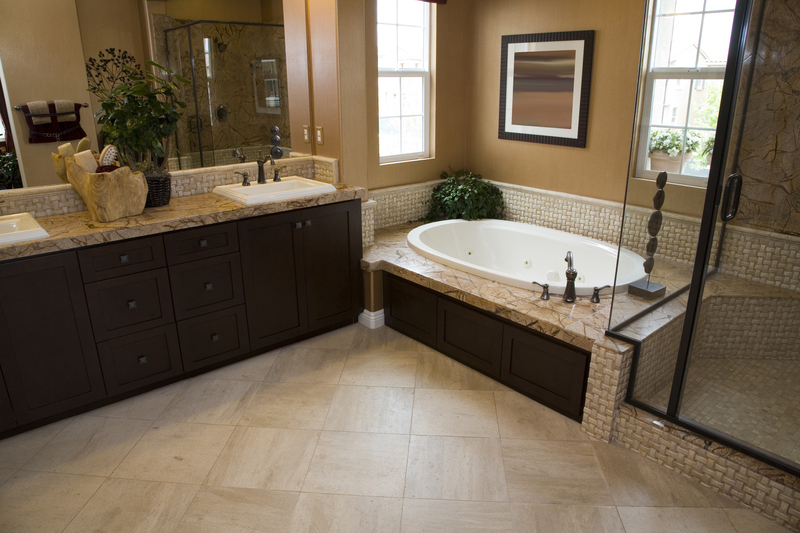 Add new stone tile flooring to your space to gain a stylish surface below that you can be proud of for years to come. Contact our specialists to learn more about our stone tile flooring products. We proudly serve residential and commercial customers throughout Lafayette, Carencro, Youngsville, Broussard, and Scott, Louisiana, as well as the surrounding areas.